Gesture controlled keyboard built especially for fine-motor impaired users. Our project was inspired by my curiosity of the Myo Armbands and how it can be applied to create a language. I remembered seeing a morse code tree, and thus, it sparked the idea to create a device that allows users to type, without a keyboard. Our vision of MyoType is for it to improve the lives of impairment people. The MyoType utilizes the Myo Gesture Control Armband to empower people with fine-motor impairments to type. It maps arm movements to controls that allow the user to select alphanumeric characters and punctuation. 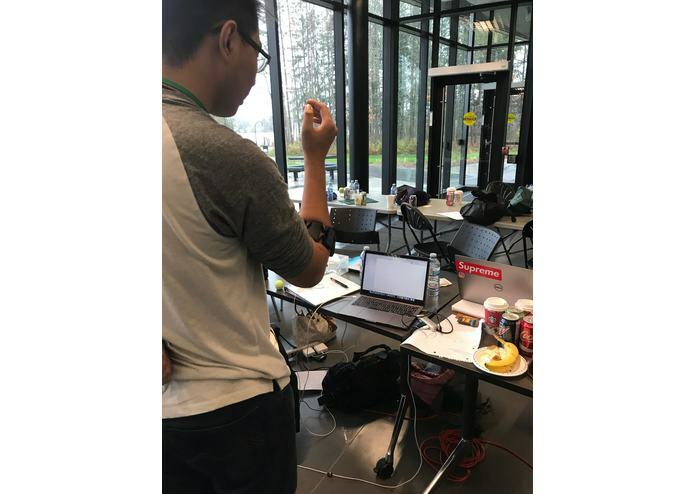 We built this application with the Myo Armband SDK and C++. 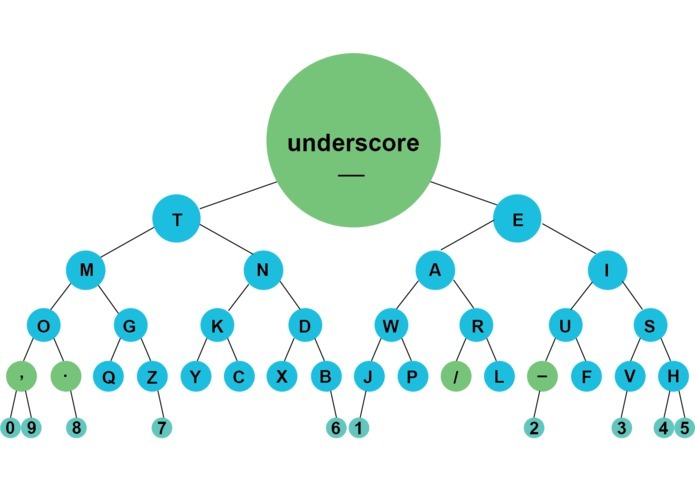 The typing system is based on a binary tree containing characters needed in basic and intermediate sentences. Through persistent experimentation, we devised general cardinal spaces that are mapped to controls that navigate the binary tree. 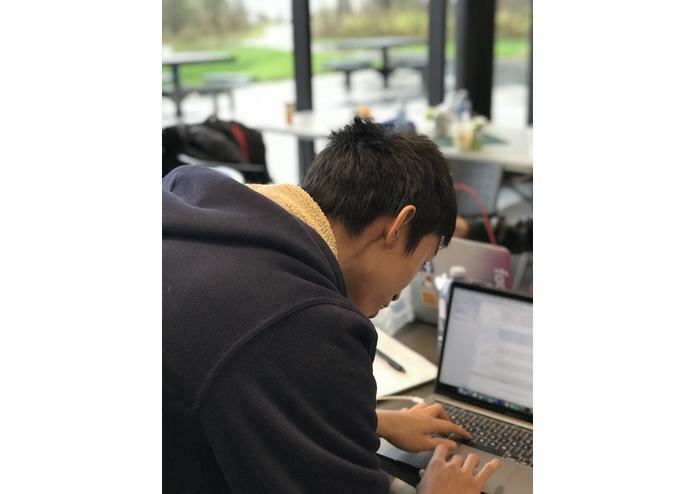 At first, our project was creating a study group finder; however, halfway through the hackathon, we realized that we were not making any significant progress on that project. Hence; we made the decision as a team to begin working on our new project, the MyoType. In our new project, we ran into issues where the arm movements were not recognized consistently, nor accurately. We are proud that we were able to realize that we were not making progress on the first project, and made the challenging decision to start a whole project anew. 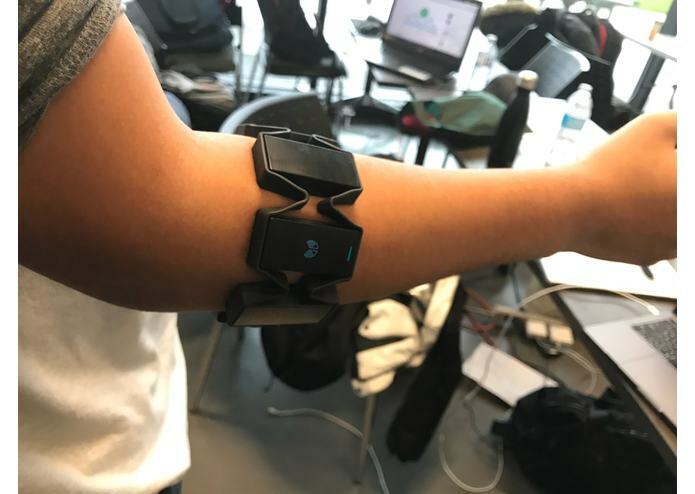 Our front-end developers learned to use BootStrap to create the information site and the back-end developers used the Myo Armband SDK for their first time. Creating a GUI and optimizing the code so it can potentially be adapted for real world application. 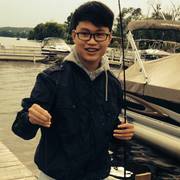 Adapting for mobile devices and adding a text-to-speech feature. I developed the back-end aspects of this program in collaboration with Garland. 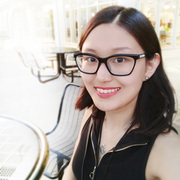 I came up with the initial idea of our project and the front-end aspects of our project, like the website and presentation. I worked on the website, logo design, all the illustrations and relevant graphic design parts.